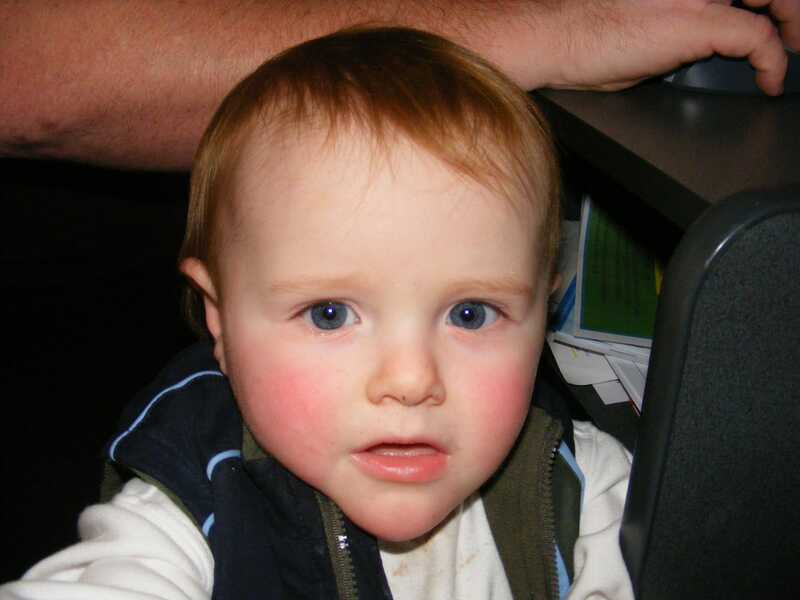 This story is always the hardest, Connar was born on the 10th May 2007, he was diagnosed in Oct 2012 with Brain Tumour. Connar had surgery to remove the tumour and was left with Cerebullar Mutism a condition where he could no longer talk, walk or interact. Connar condition took variety of therapy from Riding with the disable, speech, hydro therapy & lots of love, he slowly regained the use of his movement and speech (slower) and even started to walk again unaided, but it was to be short lived as he was diagnosed in Nov 2015 with another reoccurring brain tumour which was to be incurable. As a group of friends and family we rallied around and decided we would fit into whatever time we had everything we could we were determined to Make Memories, and we did, we held a birthday party like no other, the local school where Connar had attended allowed us to use the hall where we had a petting zoo, and super heros an amazing cake and lots of friends to celebrate Connar. Connar had requested a few things and one was to see his mum marry her partner so we threw ourselves into organising a surprise wedding with the help of KISS FM and Guy Sebastian we managed to throw an amazing wedding where Connar was able to give his mummy away alongside his pop. We had hand molds and photography sessions, we had the reptile park bring animals to the house, Connar and his siblings had holiday at Dubbo staying in the grounds of the zoo. 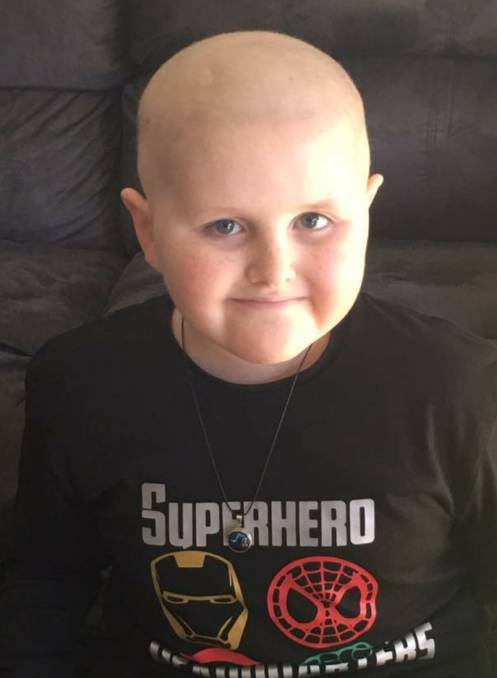 On the 7th Oct 2016 Connar surrounded by his family and friends grabbed his cape and Mask and flew off for his next journey. Fight for Connar knew our journey had not finished there and we set about to ensure that we continue to support more families facing the terminal diagnosis of their children.